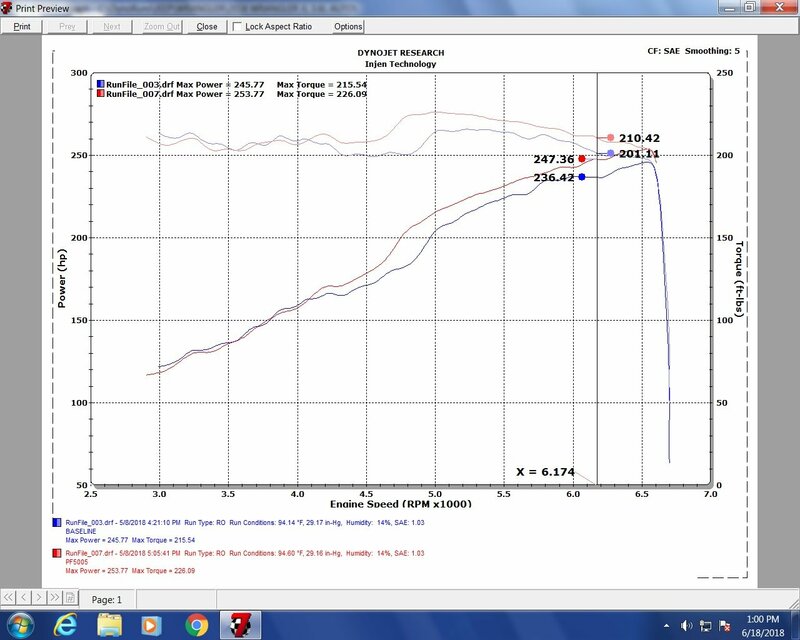 One of the first and easier upgrades you can do to your new Wrangler JL is an intake system. 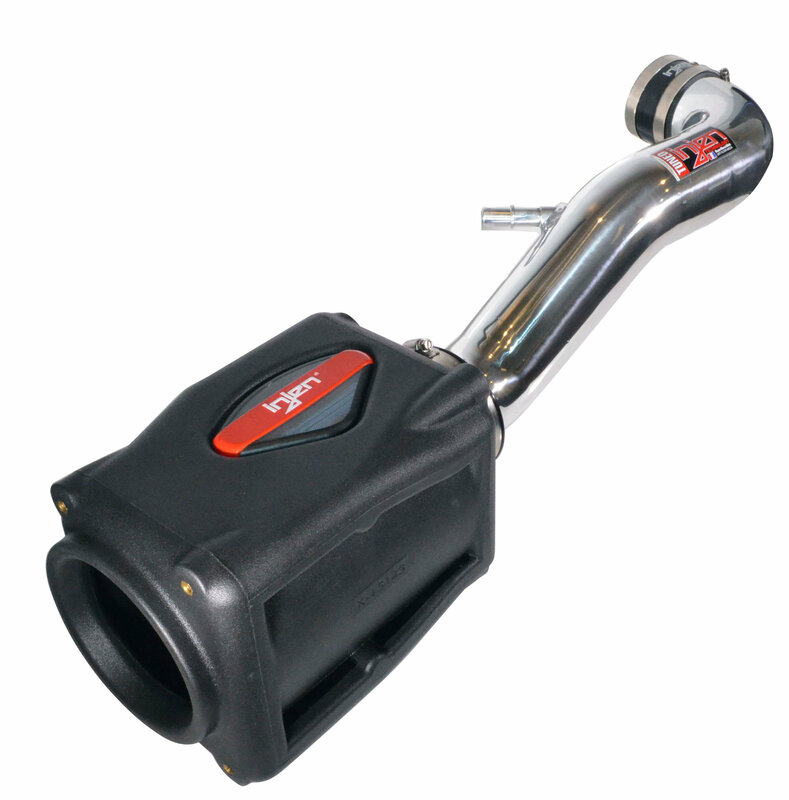 Air intakes can increase the air flow going to your engine giving you more horsepower & torque to your 3.6L engine. 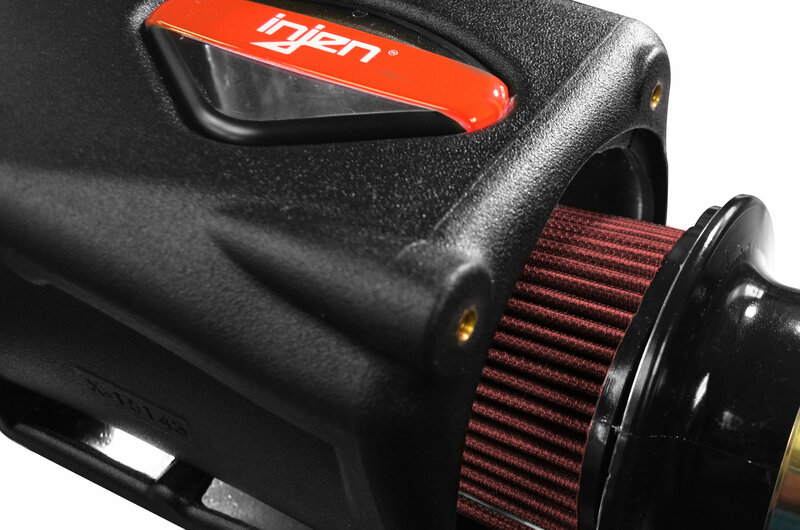 Injen brings you their Power Flow Air Intake System for your Wrangler JL that will help increase your power up to 9HP & 11lbs of torque. 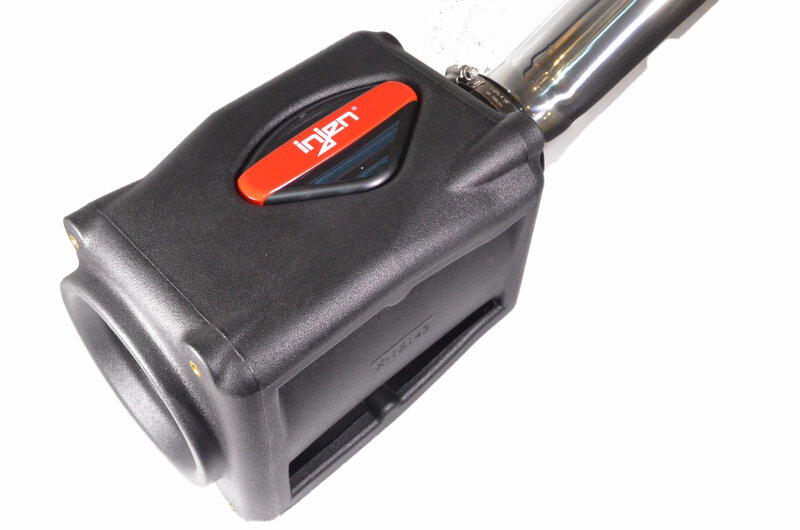 How this is made possible is by a larger aluminum intake tube that allows air flow to travel along a straight & smooth path into your throttle body giving your engine the air it needs to produce more power. 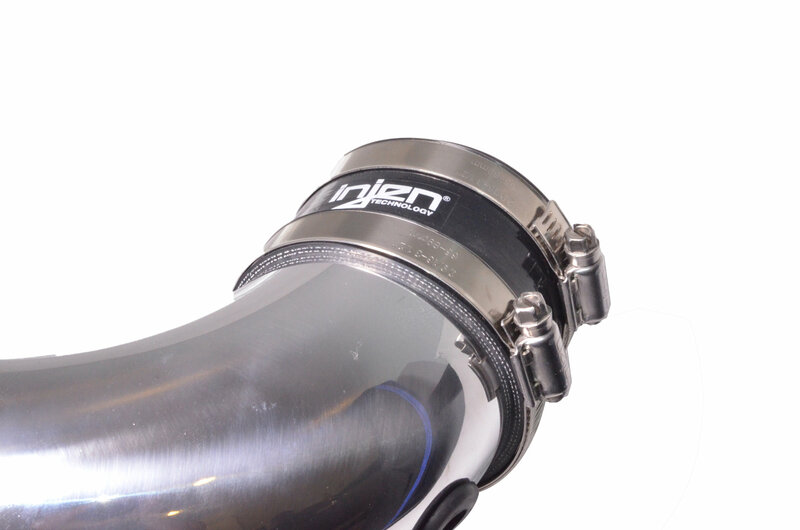 The one piece sealed housing holds your choice of either an oversized dry or oil air filter plus they come in a stylish polished or wrinkled black finish making the under hood of your Jeep stand apart from your fellow Jeepers. One Pice Sealed Housing: The Roto molded sealed housing uses Injen's new Twist Lock system to attach either a dry or oiled air filter providing a simple installation. Finished off with a clear view Injen badge for a clean aggressive look. 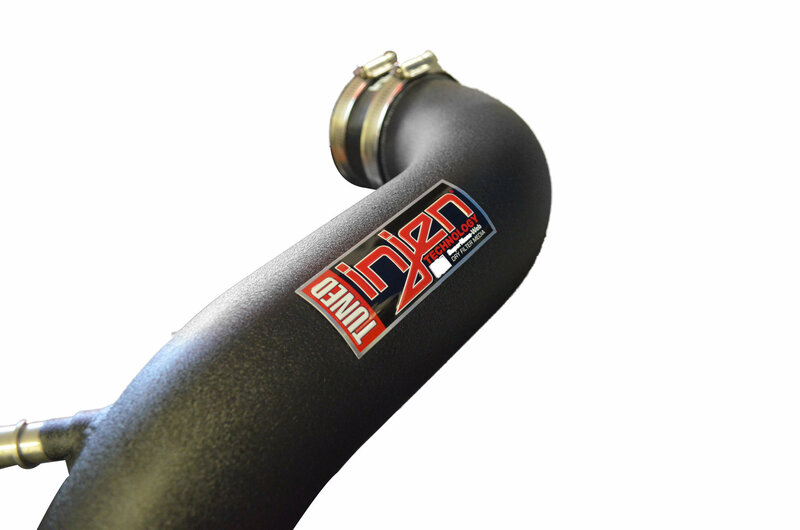 Mandrel Bent Tube: Made from 6061-T6 aluminum this intake tube was made to bend without creases or folds allowing a smooth pathway for air to flow to the throttle body to produce bigger gains. Dry Air Filter: This oversized blue air filter has been perfectly designed to fit Injen's Twist Lock System to fit the largest possible air filter in the housing resulting in more available air to flow through the intake tube. 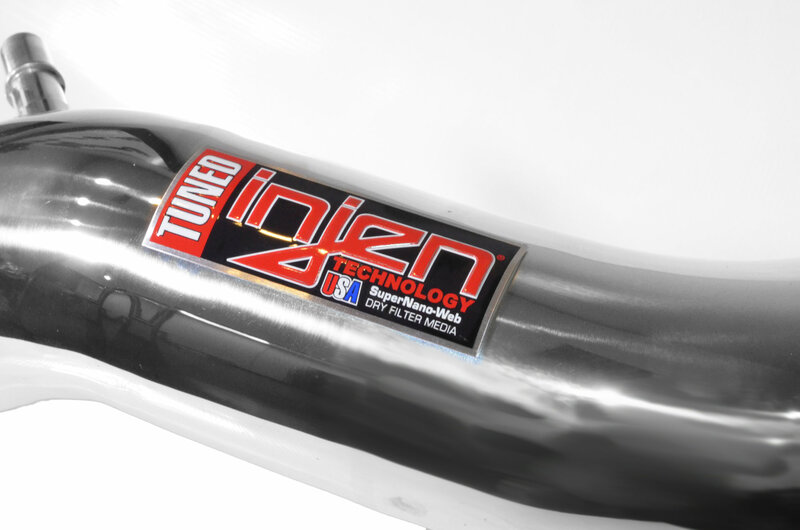 Oiled Air Filter: Injen's Twist Lock System allows for an oversized 8 layered cotton gauze oiled air filter to fit in perfectly allowing for more available air to flow through the intake tube. 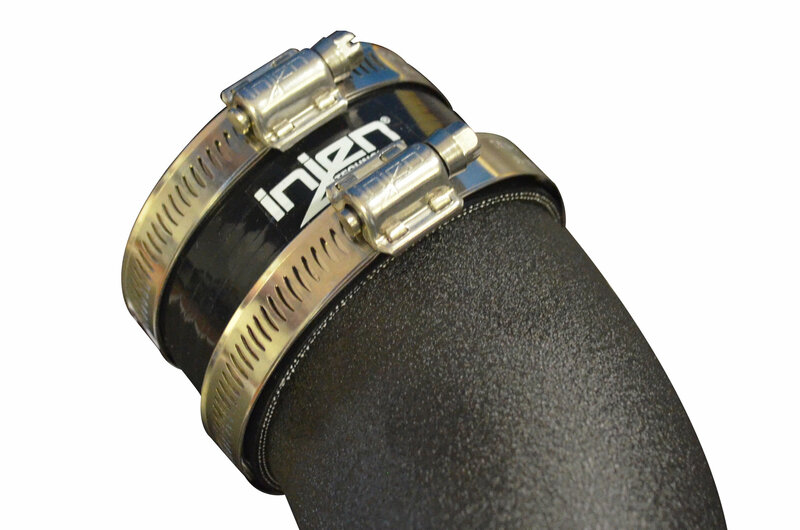 Easy Installation: Injen provides you with quality hardware from stainless steel band clamps to reinforced automotive grade silicone coupler giving you a secure fit making installation a breeze.